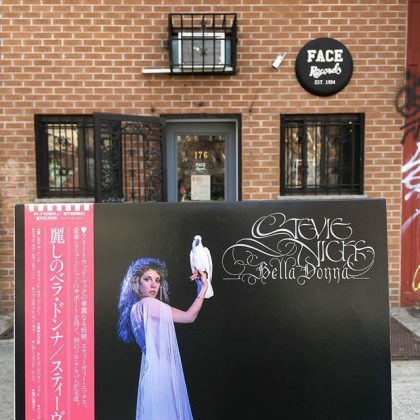 Stevie Nicks ‎/ Bella Donna has arrived in FACE RECORDS NYC. 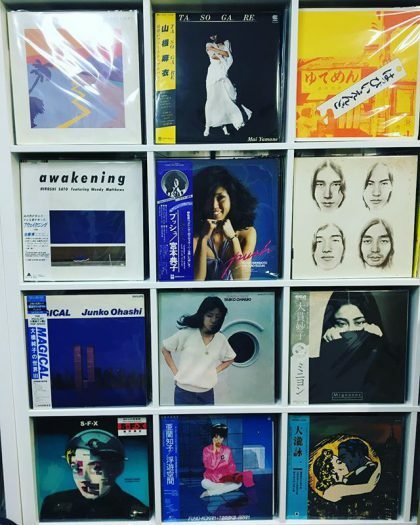 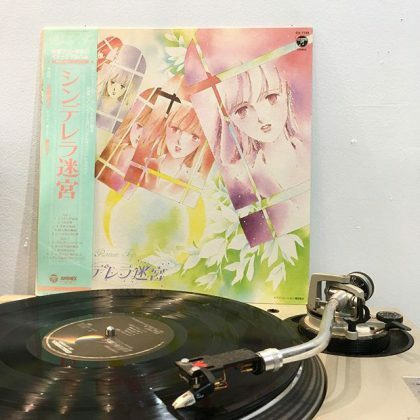 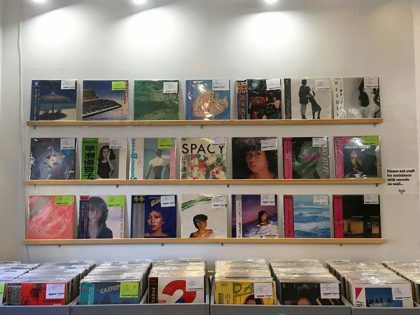 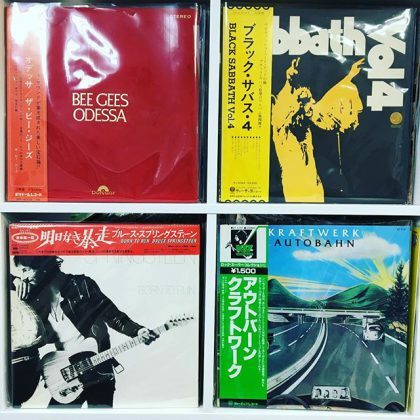 New Japanese records on the wall and over 100 fresh Japanese hot vinyl arrivals in the racks. 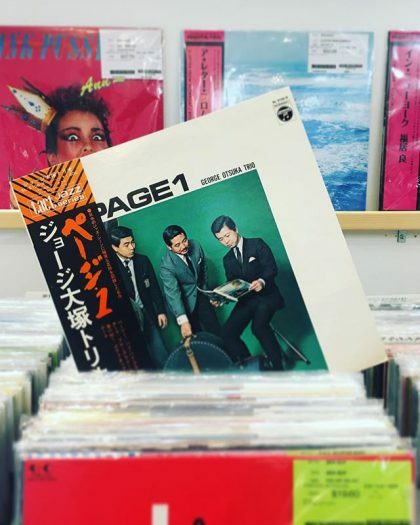 George Otsuka Trio ‎/ Page 1 has arrived in FACE RECORDS NYC. 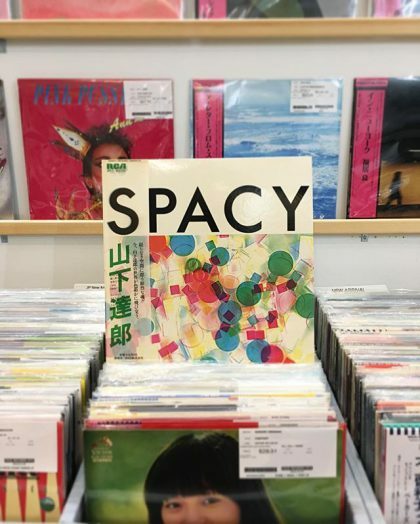 Original press Spacy / Tatsuro Yamashita is available this Saturday April 6th at 1pm. 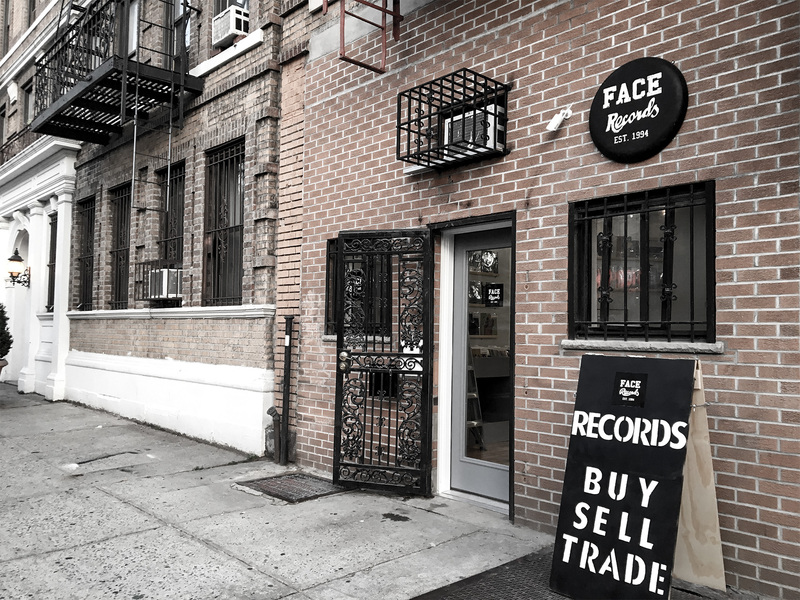 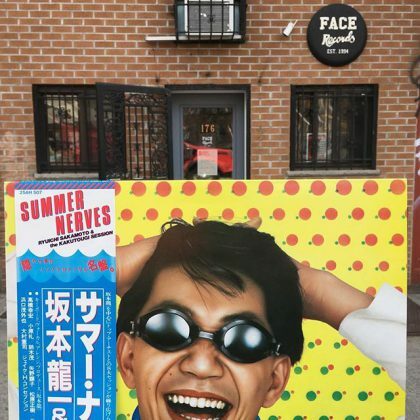 FACE RECORDS NYC is preparing for Record Store Day. 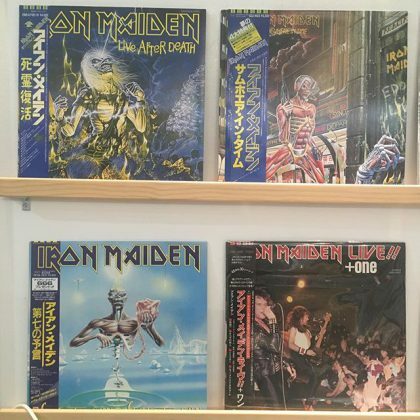 Iron Maiden 4 titles here. 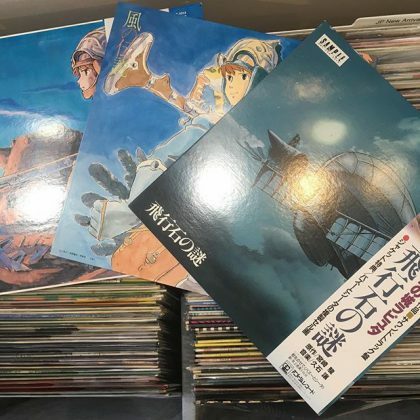 Of course with obi!